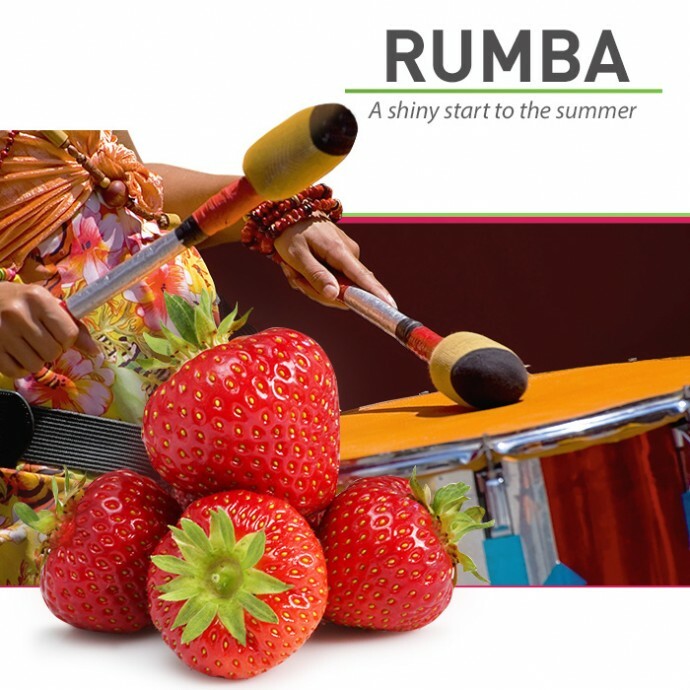 Rumba makes for a swinging start of summer. From May onwards the attractive shiny, bright red strawberries add a glimmer to shop shelves. A veritable sight for sore eyes. The uniform fruits are tasty and can be enjoyed for a long time thanks to their good shelf life. The variety matures early, making it very interesting for both growers and retailers. Rumba is a resilient variety that is very well suited for outdoor and tunnel cultivation in northern and central Europe. 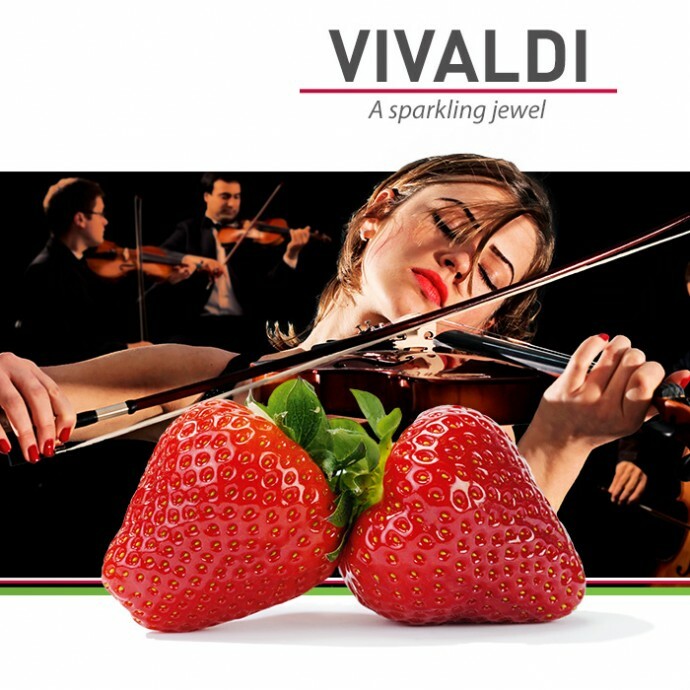 Vivaldi is a mid-season June bearer with shiny bright-red berries, firm flesh and excellent shelf life. The variety bears attractive fruits which taste good and do not bruise easily. Due to its long shelf life, the variety is suited to shipping long distances, making it a good alternative to Sonata in normal and frigo cultures. Vivaldi is also an interesting variety for programmed summer production with waiting bed plants and greenhouse production. Figaro is a June bearer that comes into production at the same time as Sonata. The variety is characterized by its large, firm and orange-red fruit. The large fruits provide a good harvest yield. 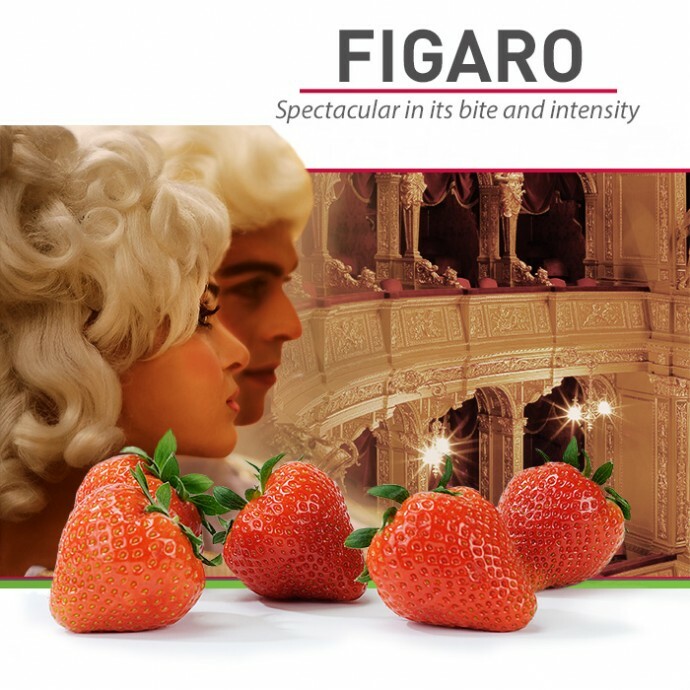 The firmness, orange-red colour and good vigour of the crop make Figaro ideal for a sixty day culture in summer conditions. Figaro also gives good results in tunnel cultures and greenhouse cultivation not intended for early production. The variety also does well in frigo culture. Salsa is a late June bearer that comes into production about one week after Sonata. Strong properties are its good flavour, in combination with late harvest, very good yield and very large, orange-red fruits. Additionally, Salsa is minimally sensitive to mildew and wilt. This makes the variety useful in areas not suitable for many other varieties. 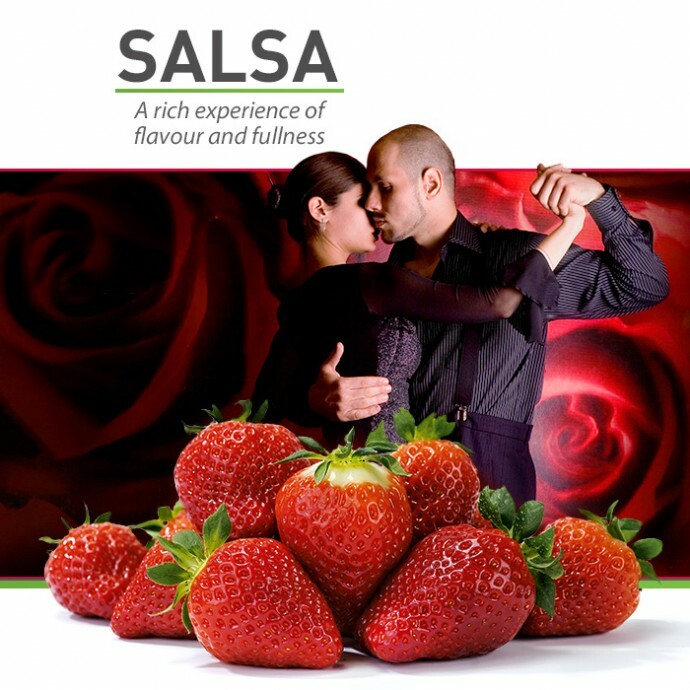 Salsa is grown successfully in open field cultivation in central and northern European countries where the focus is on companies with direct sales. Polka is in mid to late season variety. 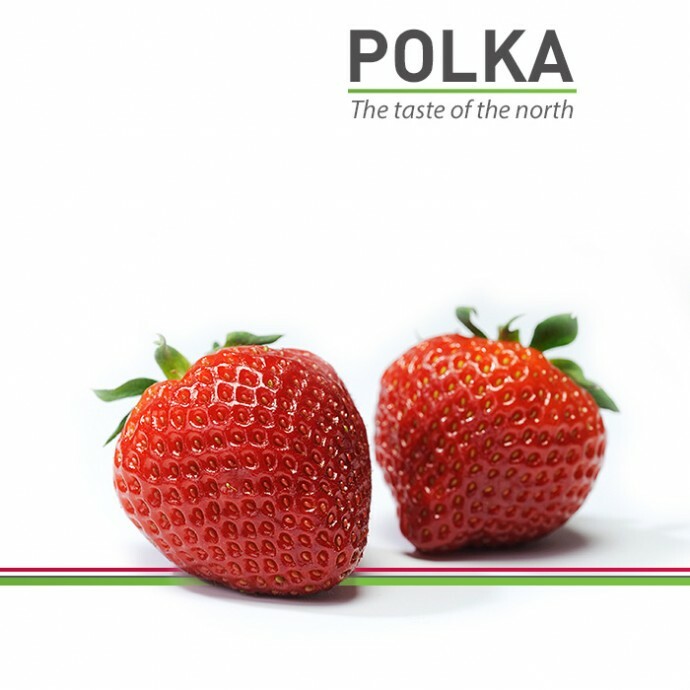 The fruits of Polka are of average size, uniform in shape, intensely red and very good in flavour. The yield is high. Polka is especially used used for the fresh market in Scandinavia. It’s frost resistance plays an important role in it. Also it’s good taste is well appreciated there. Polka is very suitable for the fresh market and for making jam and juice.